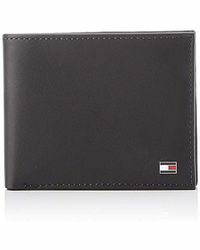 One of the most iconic logos to emerge in the last half century has been the white and red Tommy Hilfiger flag. 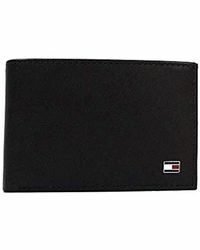 The emblem has become a symbol of street wise youth opulence with a taste for simplicity. 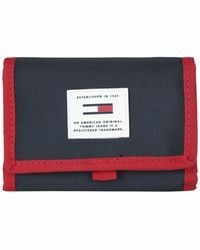 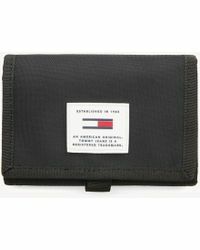 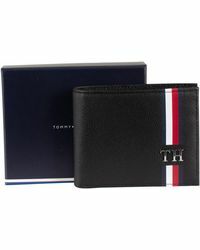 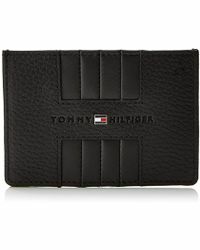 The minimalism approach Tommy Hilfiger brings to his apparel collections transcends into accessories as well. 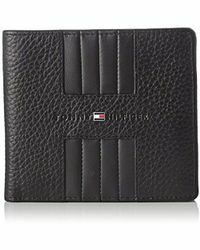 When perusing the brand's wallet options you'll find the classic bifolds and trifolds, which have proven their worth, all displaying solid material texture absent from designs. 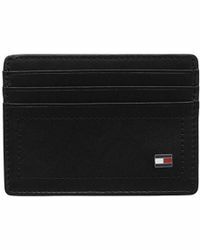 The only accentuation you'll find is the Hilfiger flag, and due to the success of its branding, it's all you'll need to flash some style.